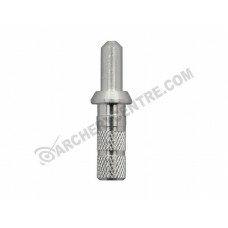 Carbon Express Nano-SST Pin Adpater #2SPECIFICATIONS:ModelQtyWeightArrow SizeProduct5024212 pack8.57.. 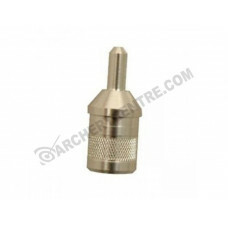 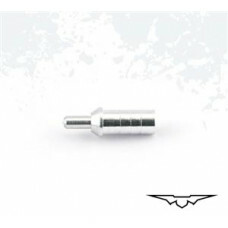 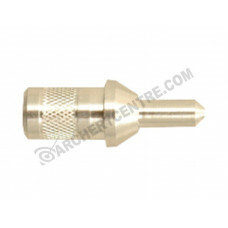 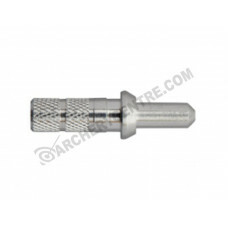 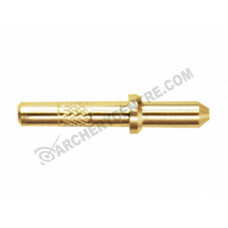 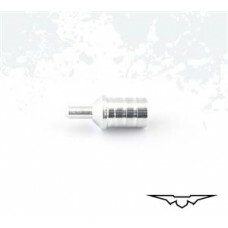 Carbon Express Nano-XR Pin Adapter #1SPECIFICATIONS:ModelQtyWeightArrow SizeProduct5020112 pack8380,.. 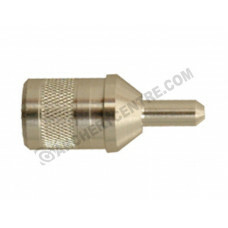 Carbon Express Nano-XR Pin Adapter #2SPECIFICATIONS:ModelQtyWeightArrow SizeProduct5020212 pack7.768.. 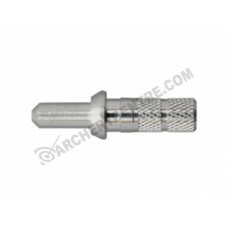 Carbon Express X-Jammer Pin AdapterSPECIFICATIONS:ModelQtyWeightArrow SizeProductW204312 pack32.427-..